Münster, 18th January 2018. 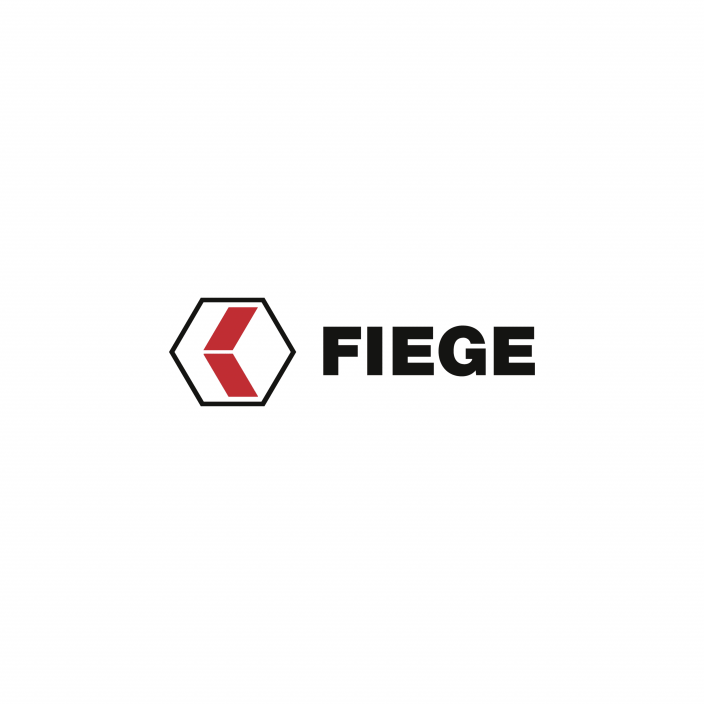 Data analysis, intelligent Last Mile solutions or automation: Fiege continues to advance its own digital transformation. 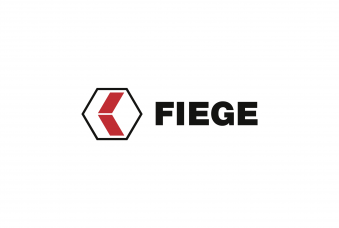 Units dealing with this topic will now be merged under the same roof: Fiege is setting up its Fiege Digital Center in Münster’s Hafen district where it will pool all digital business units. The design for the new office complex in Stadthafen I is a collaboration with Ärzteversorgung Westfalen-Lippe (ÄVWL) – a German pension fund dedicated to medical practitioners – which will be setting up its administrative headquarters there. In partnership with the ÄVWL, two independent buildings will be developed over two construction stages on an area of just under 8,000 square metres. The quality office buildings will stand out for their architectural sophistication. “We will call a competition together with the ÄVWL to find the right concept for the design of the new office buildings”, says Jan Fiege, Managing Director Real Estate Development at Fiege. “We are working at full speed on innovative topics that will influence our core business. We have set up specific business units over the past years for this which will now be working together even more closely, and which will be given an attractive home base in the Hafen district”, says Felix Fiege, member of the Managing Board of the Fiege Group. This will focus even more strongly on speeding up the development of digital business models. Fiege has seen some very obvious advancements in this regard over the past years: for example the close collaboration with the start-up, Magazino, in developing an order picking robot; or the data analytics start-up, Westphalia DataLab which was incorporated together with partners from the Münster University of Applied Sciences, and other independent digital business models like Angel, which offers same day delivery services, or Palettenheld, which digitally traces the flow of pallets for clients via an online platform. ÄVWL are relocating the seat of their business from Scharnhorststraße to the Stadthafen I area and will remain true to their Westphalia-based roots. Ärzteversorgung Westfalen-Lippe has been based in Münster ever since it was formed in 1960. Its current administrative building originates from the 1990s. “We intend to secure the future viability of our growing pension fund. Our office building fails to meet all requirements in terms of capacity, technical features and energy efficiency”, explains Prof. Dr. med. Ingo Flenker, Chairman of the ÄVWL Administrative Committee.